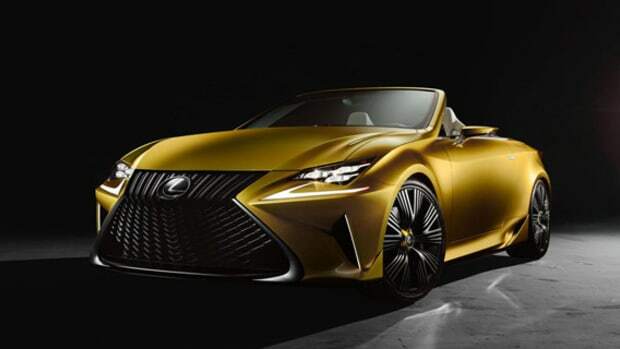 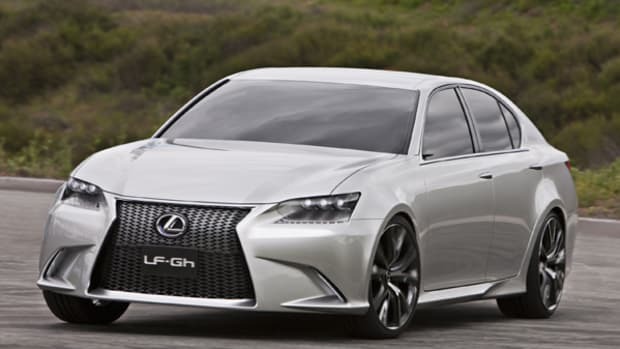 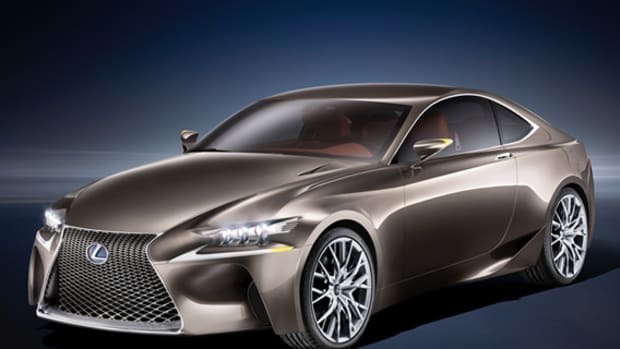 After having its images unceremoniously leaked on Road & Track&apos;s iPad edition, Lexus is finally letting the cat out of the bag with its LF-LC Concept. 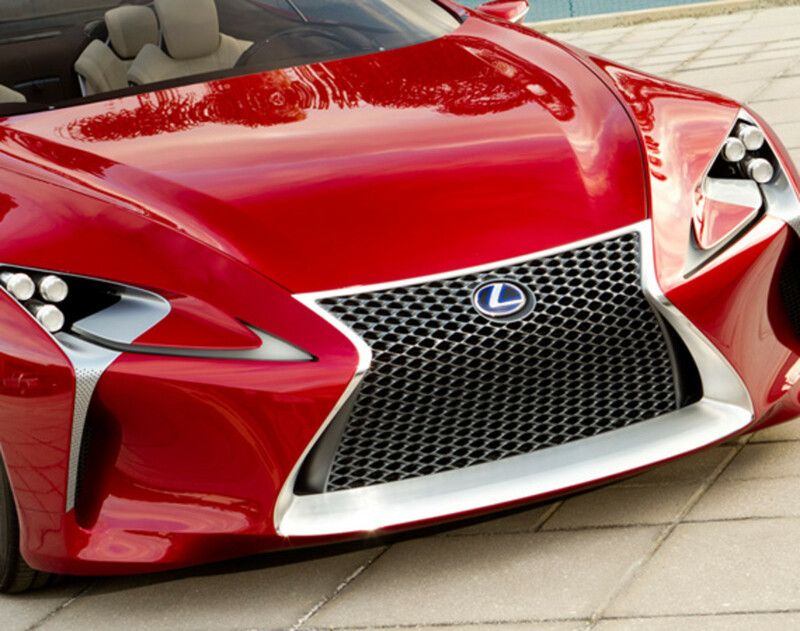 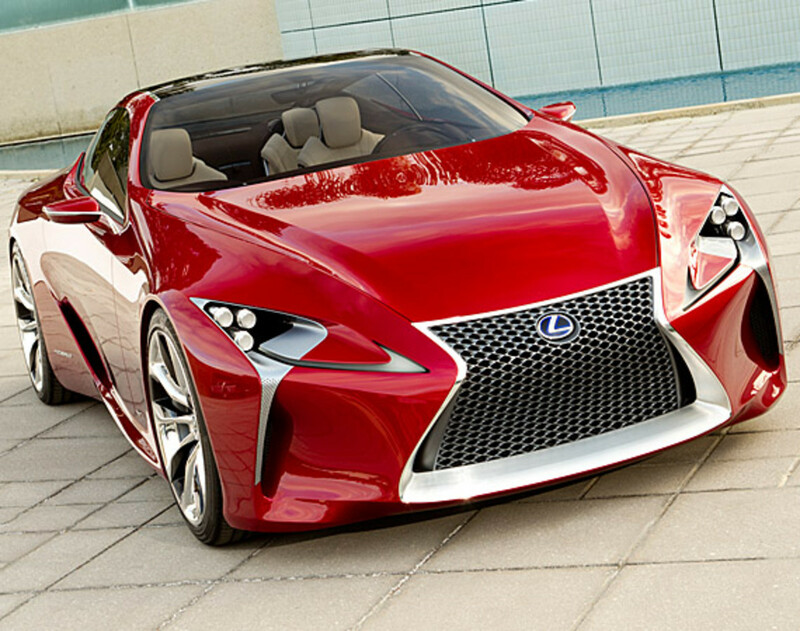 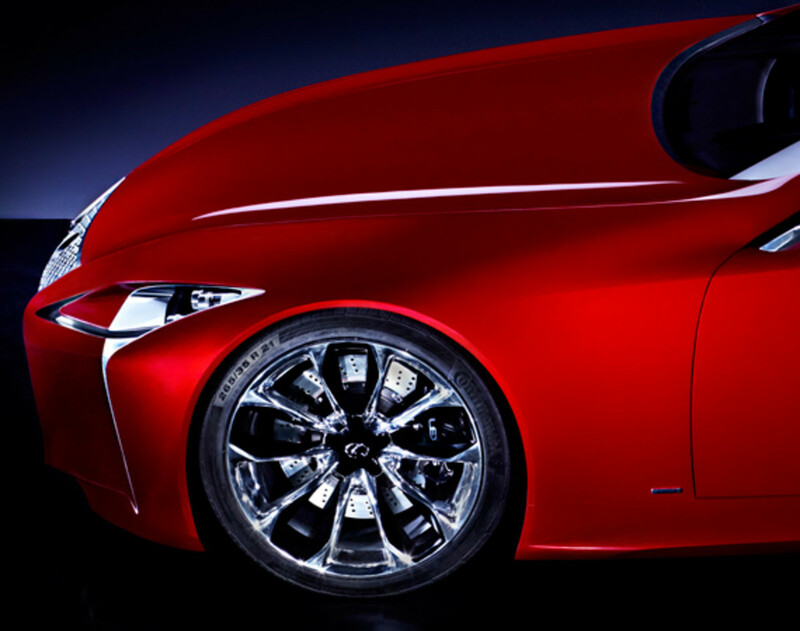 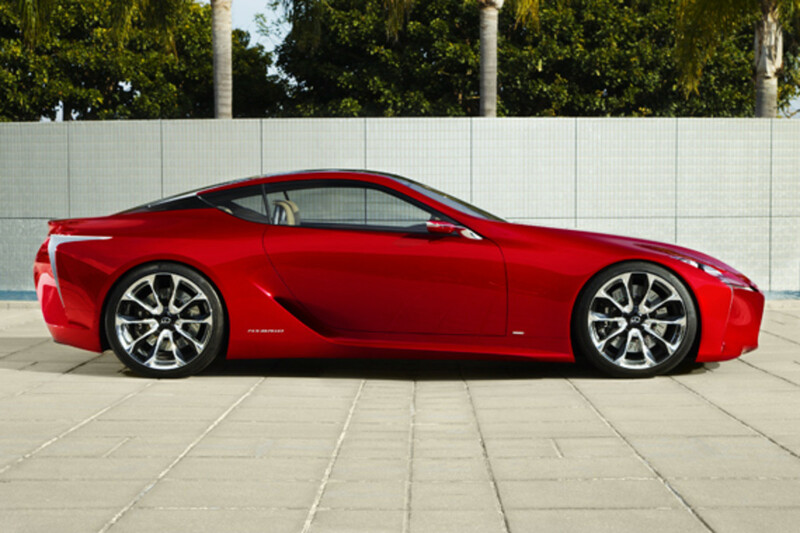 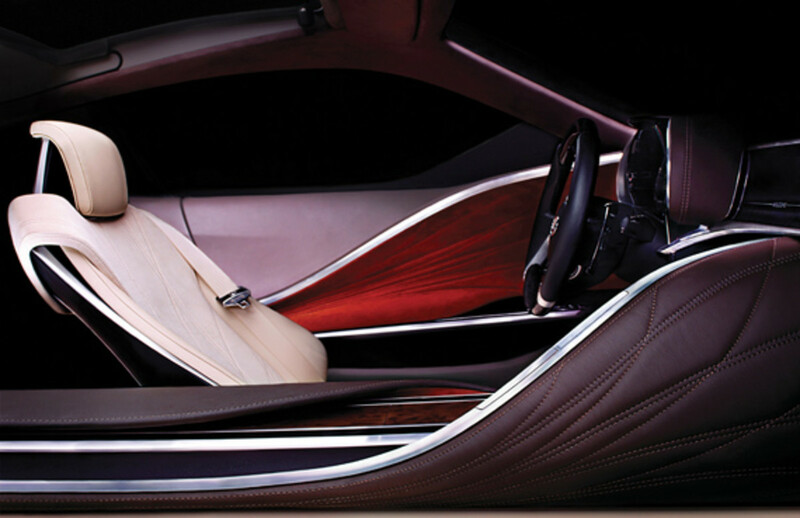 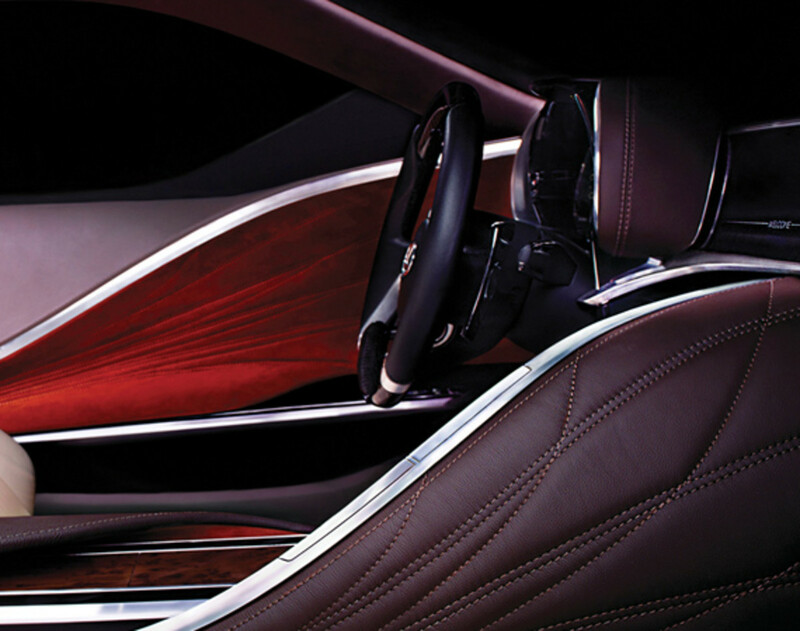 Designed at its Calty Design Research center in California, the LF-LC Concept will not just be a mere eye candy at upcoming auto shows. 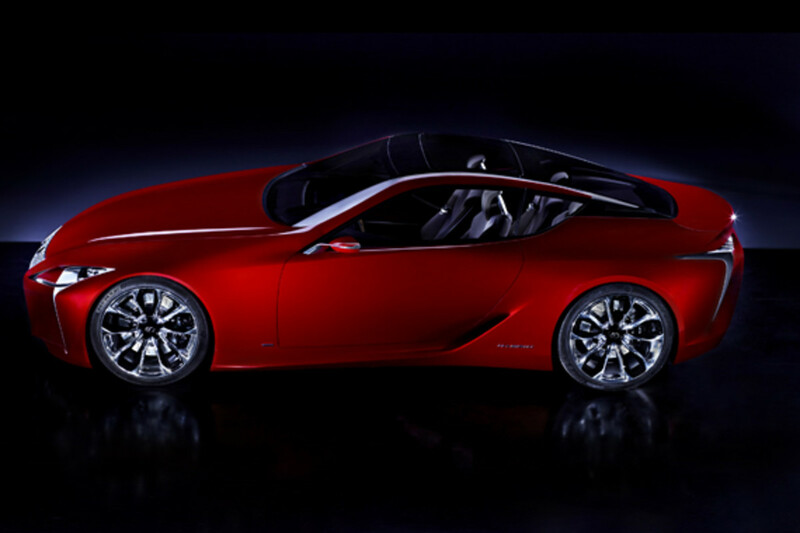 Much like another Lexus concept, the Lexus LF-Gh Hybrid Concept, the LF-LC will serve as a design anchor to future Lexus performance vehicles. 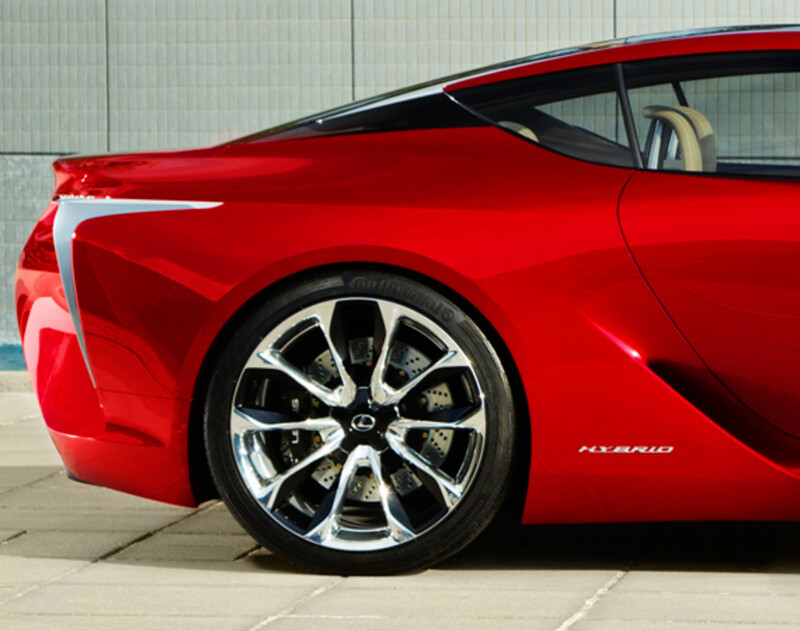 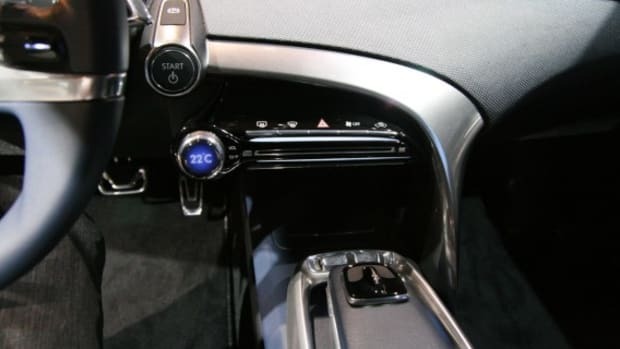 Originally there was much buzz about its hybrid powerplant as well. 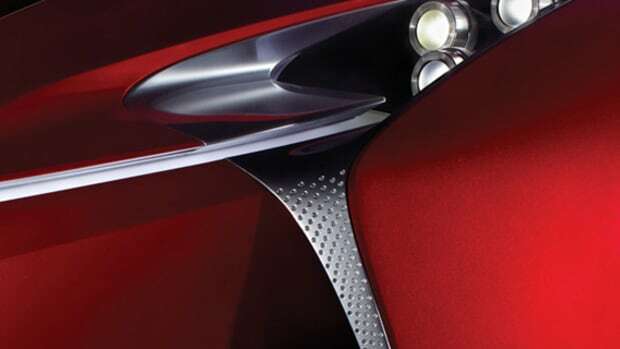 But details and specification have since been omitted for unspecific reason. 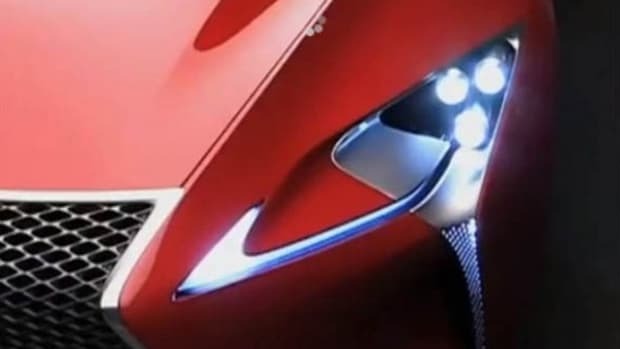 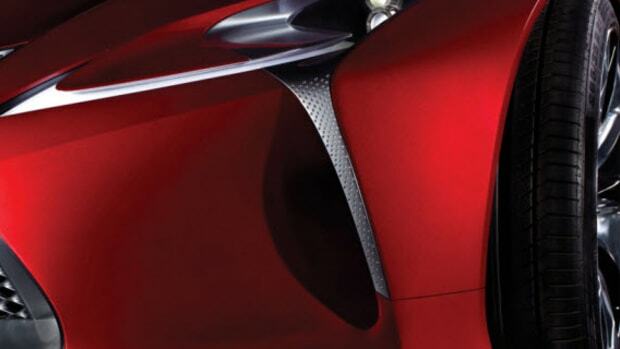 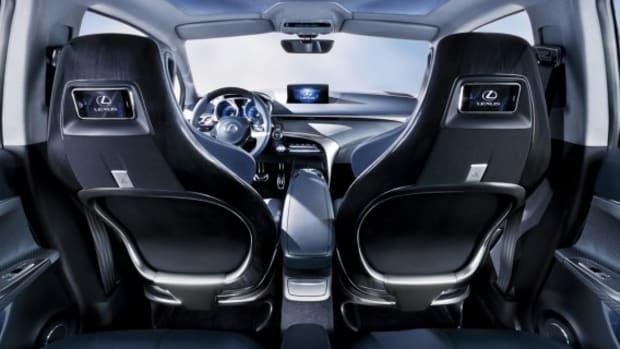 Perhaps officials are waiting till next week&apos;s North American International Auto Show in Detroit for a complete unveiling.